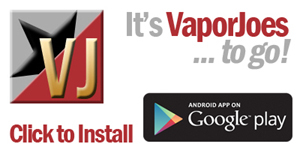 The Vaporjoes network of sites loves Mtbakervapor! 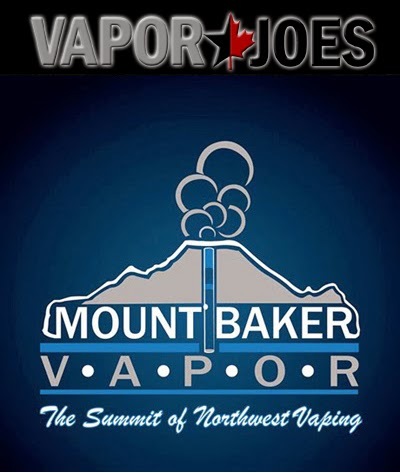 Now the guys over at Mtbakervapor have given us our own coupon. You can now get 10% off everything at Mtbakervapor – including hardware. Their USA made juice is some of the lowest priced going and this discount just makes the deal even sweeter. Some of my favorites are the Solar Flare, Lightning, Ecto Cooler, Hazelnut, Straight Tobacco. They also have their 236ML bottles back in stock and they come down to just $35.99 after the coupon. Its an incredible example of how low their juices prices are. 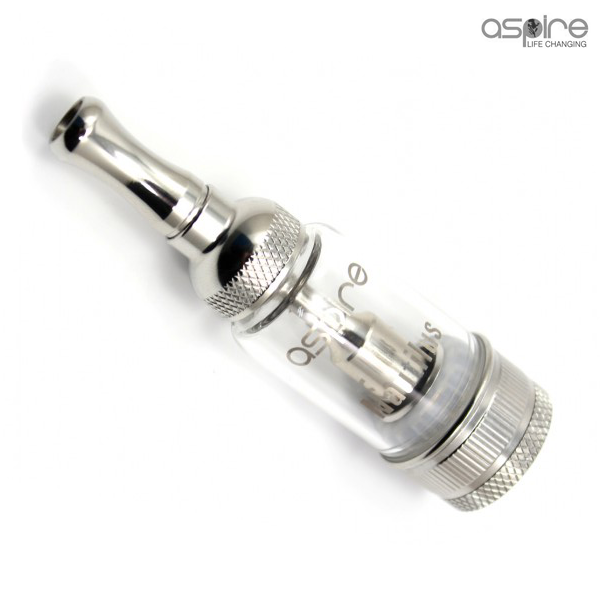 Here is a fantastic deal on a IGO-W3 style rebuildable atomizer. These can be set up to run up to 4 coils and have air flow control. If your looking to try a beastly quad coil set up – now is the time! A great deal from a USA vendor! If your a big cartomizer user like me — you love your tanks. These are new from Boge and look pretty great. 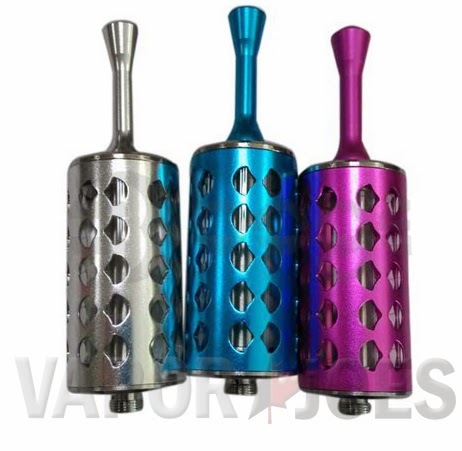 These are made of thick Pyrex glass and have a cut anodized aluminum outer shell for looks and protection. For $10.50 and free shipping is a steal from a USA site. These are compatible with all XL sized cartomizers. The ever popular F16 is now available in a “Pro” Pyrex version. Here is a great little accessory that is going to set the vaping community on fire! The VapeBand! So simple yet so functional! They are super cheap, super simple, and highly addictive. When I was first told about this product – I slapped myself in a head and said WHY DIDN’T ANYONE THINK OF THIS ALREADY? As with most great products, this is how it happens. Simplicity and function is lost to the complex and conviluded. 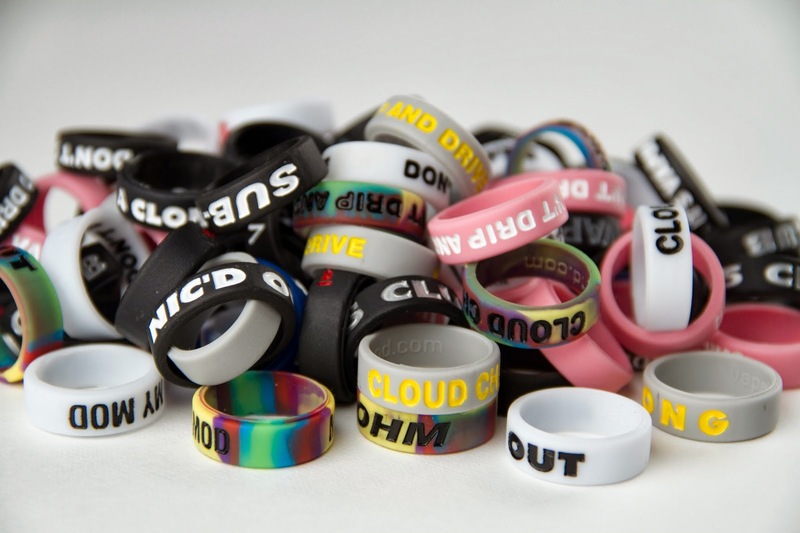 A VapeBand (a PANANAL INC. product) is a high quality silicone band that is custom made from a mold with debossed text. 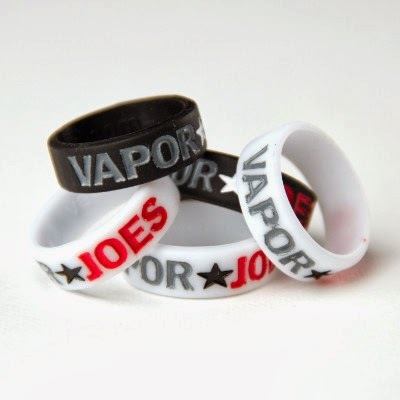 The process of creating a mold and debossing allows VapeBand to create custom bands with text that can go fully round the outer band and allow us to have a front and back with different text or logos. All our bands are debossed with words recessed into the silicone via an imprint mold and text colored recessions, making the lettering more visible. All of our bands are embossed with “vapeband.com” on the inner ring which protrudes about 2 millimeters from the band’s surface. This identifies that they are Genuine/Official VapeBand products. Our silicone bands display high levels of elasticity, allowing them to stretch over most mods fitting 22mm + surfaces up to rougly a 26650 battery sized mods [over stretching our bands will void any warranty]. Our bands grip easily to metal and glossy surfaces such as stainless steel, brass, copper, titanium, anodized aluminum, polycarbonate, pyrex glass and stickers. All of our bands are custom made and come in a variety of sayings, colors and text styles. SO WTF IS A VAPEBAND? 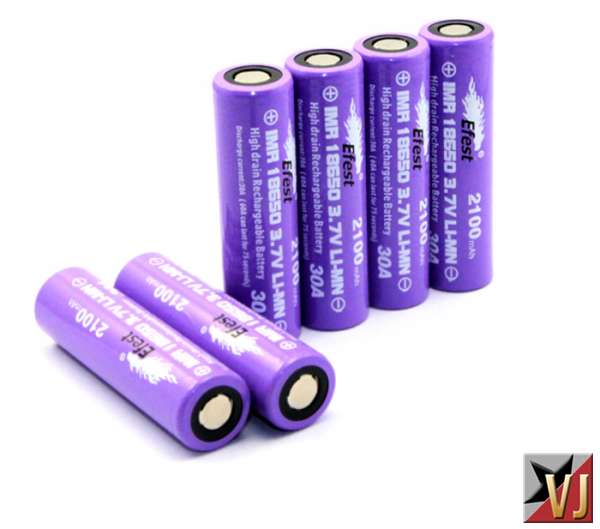 The first of the new Efest purple wrap batteries are hitting the market. I didn’t think we would see them before the Chinese New Year but 101vape has them in stock and at a nice price. High amp with high mAh value – the best of both worlds. Perfect for those sub-ohm builds. THE ONE TIME EPIC EVENT IS TONIGHT! OVER $7,000.00 IN GIVEAWAYS! 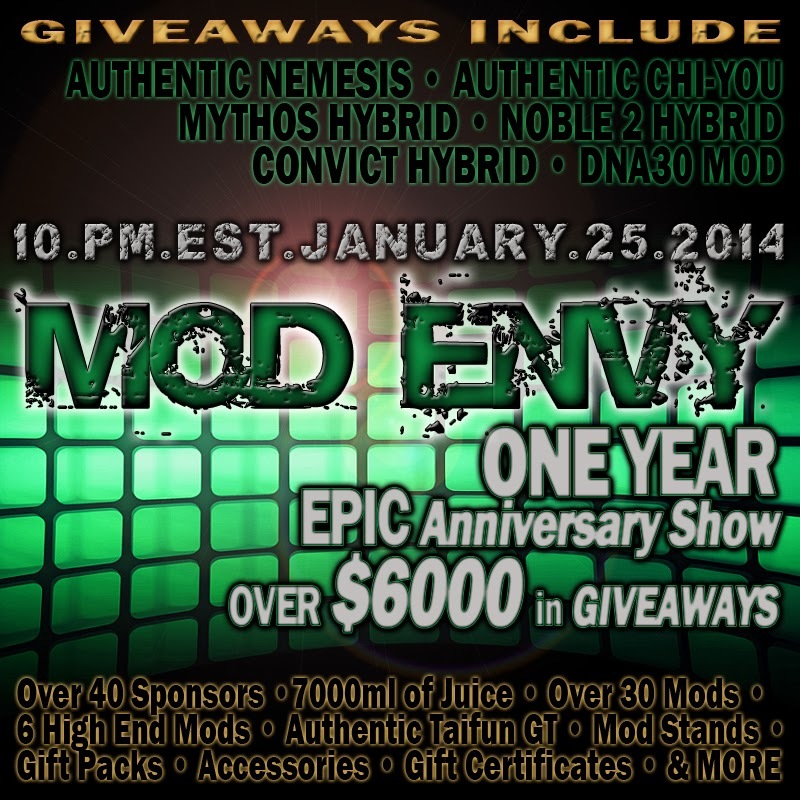 Tonight is the one year anniversary show for Mod Envy. One year ago Mod Envy was launched and has become the biggest show in vaping! This one time epic event will have over over $7,000.00 in giveaways with over 40 sponsors! 10PM EST – ONLY ON NOVABROADCASTING! 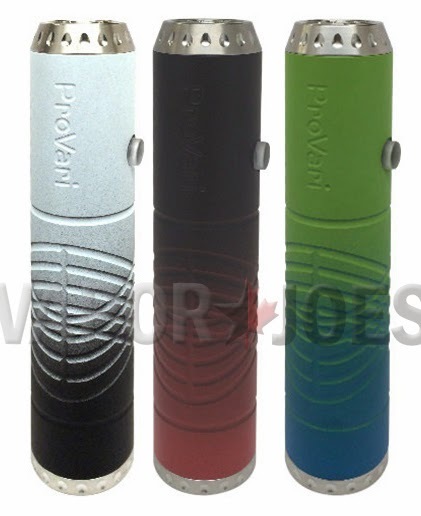 The new provari colors are live. Every time Provape comes out with new designs or colors its always big news. The new hybrid colors are bound to be very popular and sell out quickly. The mod itself is rock solid and I own 3 of them. It’s one of the few mods that never go out of style. 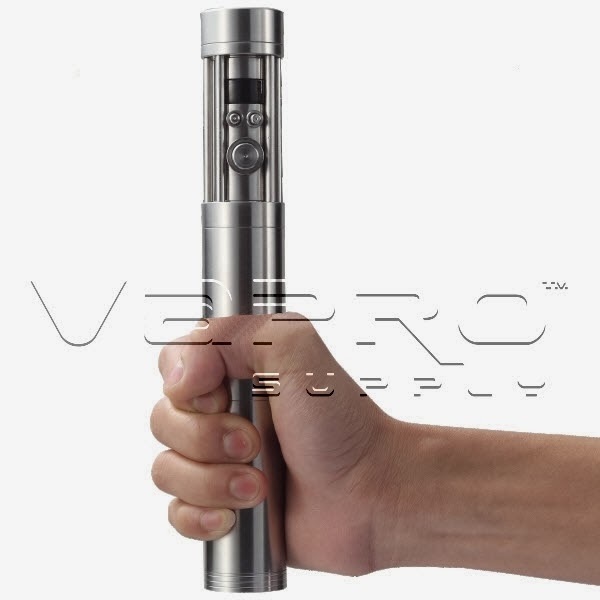 You will not find a more well built variable voltage mod on the market. Bought the black and white one. I’m starting to see the trend of $1.99 USA made juice. This is the third $1.99 sale from three different vendors this month. New juice vendors jockeying for position need to set themselves apart. There are only so many pretty labels and glass bottles out there. Price is the only next logical step. Will this be another argument for the vaping community? Either way – its great for the consumer and I’m all for it! The Walmart mentality is in full effect. Trolling my own Facebook group today – something stood out. A ejuice company named Lucky 7 is having an incredible eliquid sale. Your getting 120ml of juice for just $8.99. They have an extensive juice line. Im going to buy a few jugs to check out – for the price you cant go wrong. Our juice is made by us, right here in the USA. 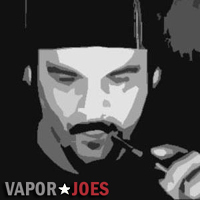 We use 100% kosher USP grade vegetable glycerin, propylene glycol, & nicotine. They are mixed with a 50/50 ratio of pg and vg. If you would like a different ratio just note it in the comment section at checkout. UPDATE: VAPORJOES CRUSHED ‘EM. THEY ARE DOWN FOR MAINTENANCE. The typical 8 characters or other engravings have been left off this stainless steel mechanical, and replaced with a beautiful Celtic Cross instead. Forget what you know about the usual laser engravings, this engraving is DEEP– no concerns about marring or damaging it with polishing. And the best part? You’ll get TWO TUBES for this price. That’s right. 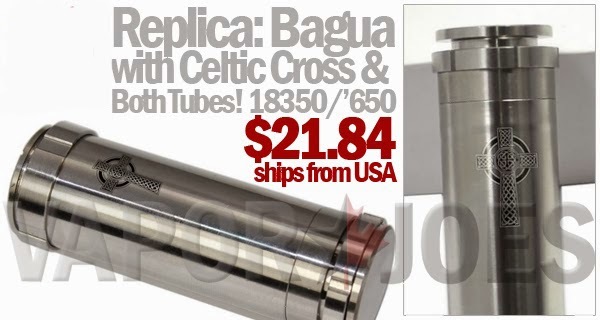 One that fits 18350 and one that fits 18650… but both sport the Celtic Cross engravings. 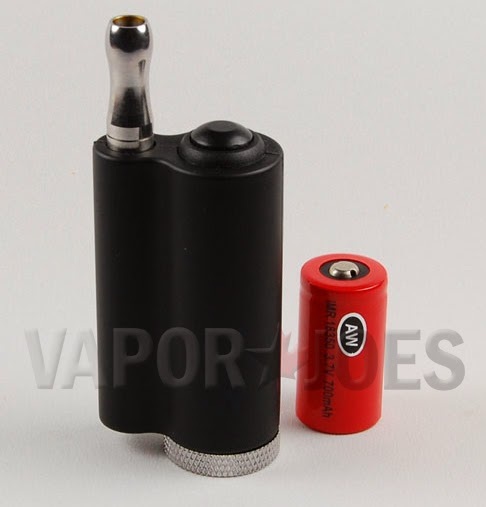 The original Tesla variable wattage mod was a very unique looking device. Their new mechanical follows in its footsteps. A lot of mechanicals look the same, these stand out from the crowd! 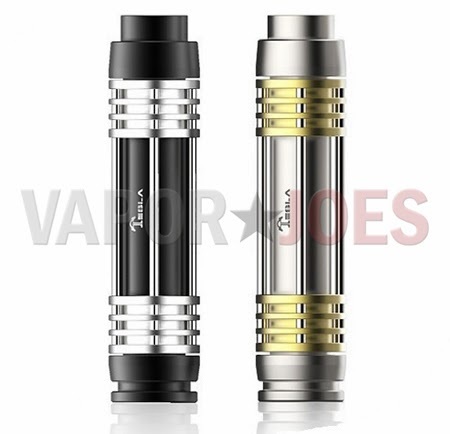 The Telsa M5 is made of all aluminum and has a smooth magnetic bottom switch. I love the ribbed accents! A brand new mod with free shipping! A no brainer! Finally the iclear goes Pyrex! On its fourth incarnation — Innokin gets with the program. These are made of stainless steel and pyrex. 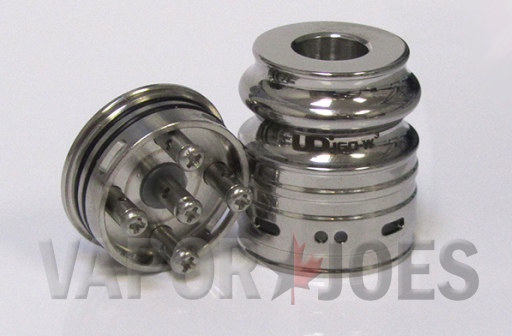 The new iclear uses the same wicking system as the iclear30B which is a dual coil and bottom coil. The replaceable Dual Coil Head on this tank is bottom feeding, allows to keep your wick constantly saturated and takes away the need to twist and turn your device prior to every vape. Innokin listened to their customers who complained about the rotatable mouth piece and lack of options. The design of the Innokin iClear X.I Pyrex Glass Dual Coil Clearomizer allows for use of either the rotatable mouthpiece, the new non rotatable one, or any standard 510 drip tip. This is a huge improvement allowing users to stick to their choice of tip. I was in a google hangout and 2 of my friends had these.. They were extremely impressed with them. 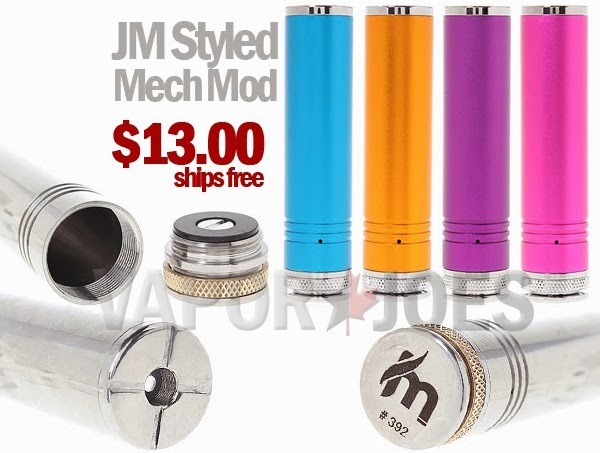 A simple but attractive mechanical mod, the JM Styled Mech is a very reasonable but still serious mech with its silver contacts for better conductivity, locking bottom-fire button, and minimalistic profile for an 18650 mod. It has a fun side though too as it’s available in smart stainless steel for $15.75 as well as four shades of brilliant anodized aluminum for only $13. At this price point, it’s a great one to have on hand! I bought one a few weeks ago and love it! Its one of the best tank systems I have ever used. The air flow control works like a charm. The build quality is great and the tank is very large. The biggest BCC glassomizer you can buy. 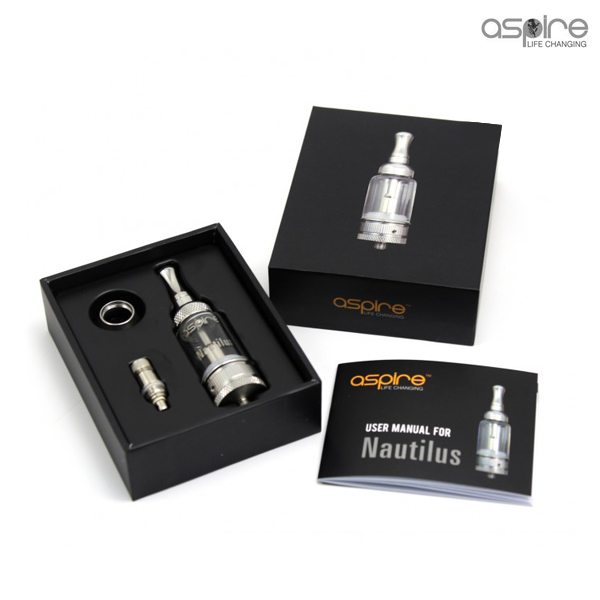 The Nautilus has an exclusive adjustable airflow design that is revolutionary. With a simple turn of the lower ring, you have four options to adjust airflow to meet different requirements for vaping. With the option of different size air-ports, it allows the user to produce big clouds of vapor, with a pure and clean taste. With the Nautilus four-port system, you can now adjust how hard or soft the drag is, how warm or cold the vapor is, and how much vapor is produced. The Nautilus is also very easy to install and refill. So I have had mine about a week now. I would put this up against the provari in terms of build quality. Its thick, heavy, and if you drop it on your foot – your going to hospital with a broken toe! Introducing the E-Huge from KSD. We have up for sale several units of this ridiculously awesome 26650 single or dual tube device. Please check out our demonstration. We are making a few kits available. These will include 26650 efest batteries and Nitecore i2 Charger. Sorry, there are no mixes and matches. We are expecting receipt of these units on Monday, as well as a load of MNKE 26650 batteries. We will put up the batteries when received.